This Cognac is from 1762. There is no tasting note for this, but believe us it's totally unique Cognac. The Armin Strom Cognac Watch is a watch with two very exclusive inner secrets. The first is the movement - precision mechanics conceived and engineered in-house under the watchful eye of Director and Chief Horologist, Claude Greisler. The second secret was born over 250 years ago from grapevines cultivated near Cognac, France. The Cognac Watch is a mechanical Swiss masterpiece that houses the treasured and exclusive Gautier 1762 Cognac, contained within a sapphire capsule and visible from the dial side. This marriage between technology and history is thanks to the partnership between Armin Strom, the Swiss Watch manufacturer, and Wealth Solutions, experts in creating unique liquor related collector’s items. There are two different versions of the Cognac Watch, one version in stainless steel and a second golden version (steel: 25.000€, gold: 50.000€). The following technical features refer to the stainless steel Cognac Watch. Armin Strom Swiss Watch Manufacture creates watches that are the epitome of the finest watchmaking industry. Hand engraving is one of them. On the Armin Strom Cognac Watch. the barrel bridge, visible through the sapphire case back, is hand engraved with a bunch of grapes. Such decorative elements display the watchmaker’s artistry and is a unique and rare edition feature. The year 1762 marks the unveiling of the famous di Trevi fountain in Rome, Catherine II becoming the emperor of Russia, and Jean-Jacques Rousseau’s publication of the Social Contract. This was the time when the grapes used for the production of the liquor inside the capsule of the Armin Strom Cognac Watch were pressed. This unique cognac is owned by Wealth Solutions, having been purchased by the company in 2014 during an auction of rare wines and liquors organized by Bonhams Fine Art Auctioneers & Valuers in NYC. 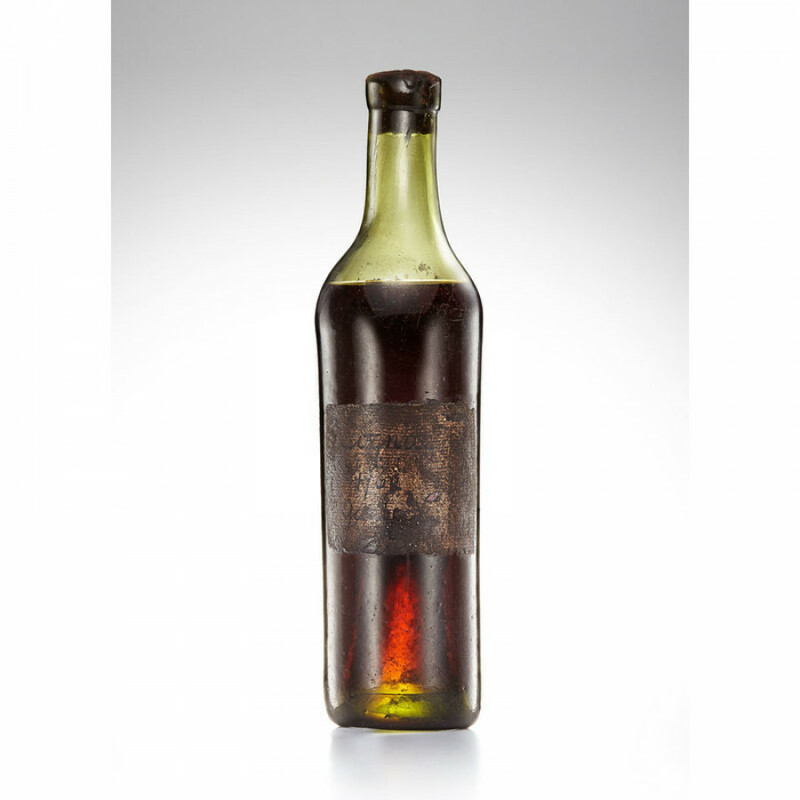 The Gautier 1762 Cognac was, during the event, granted the title of the oldest cognac sold at a public auction to-date. Now this exceptional beverage is available to aficionados of unique items and has become an integral part of the Cognac Watch. 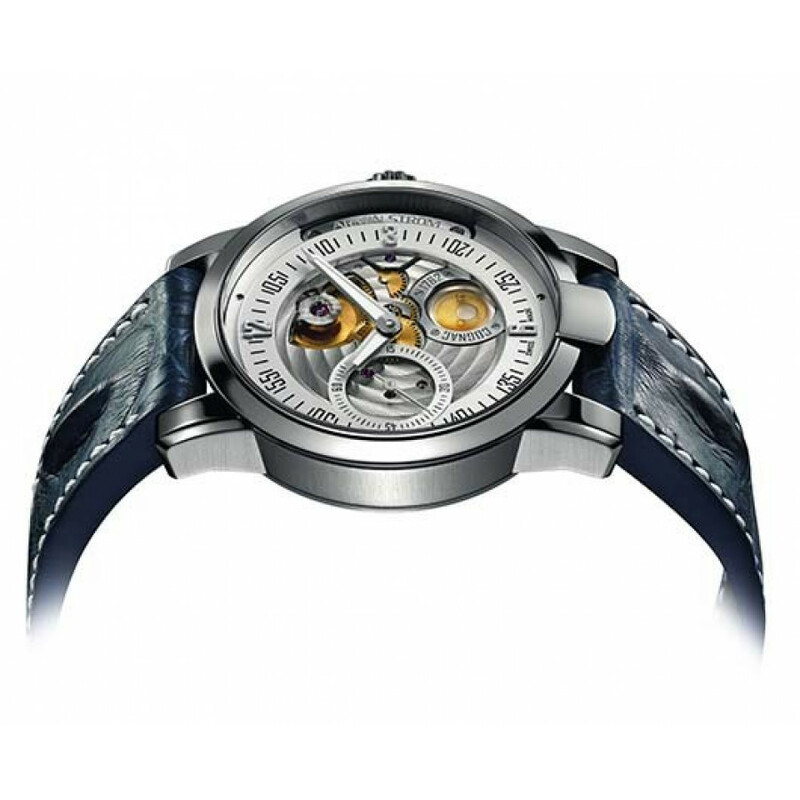 The collaboration between Armin Strom and Wealth Solutions is unique. 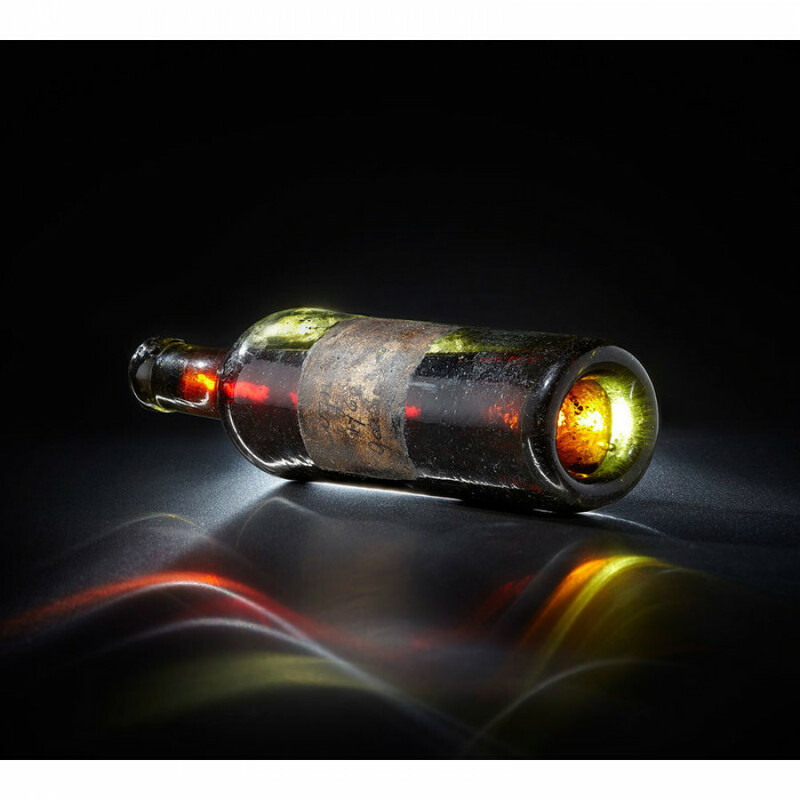 For the first time in history the inside of a Swiss mechanical timepiece contains liquor housed within a capsule. Moreover, it is not just any liquor but a true time capsule linking us to the long gone world. It’s like 250 years of history locked in a bottle. Armin Strom is a Swiss watch manufacturer that belongs to the most prestigious category of manufacturers. The company produces nearly all of its own watch components, including the mechanisms. The final product is made at a single location from start to finish. Because the entire manufacturing process is lengthy and labor intensive, the production scale is naturally small. 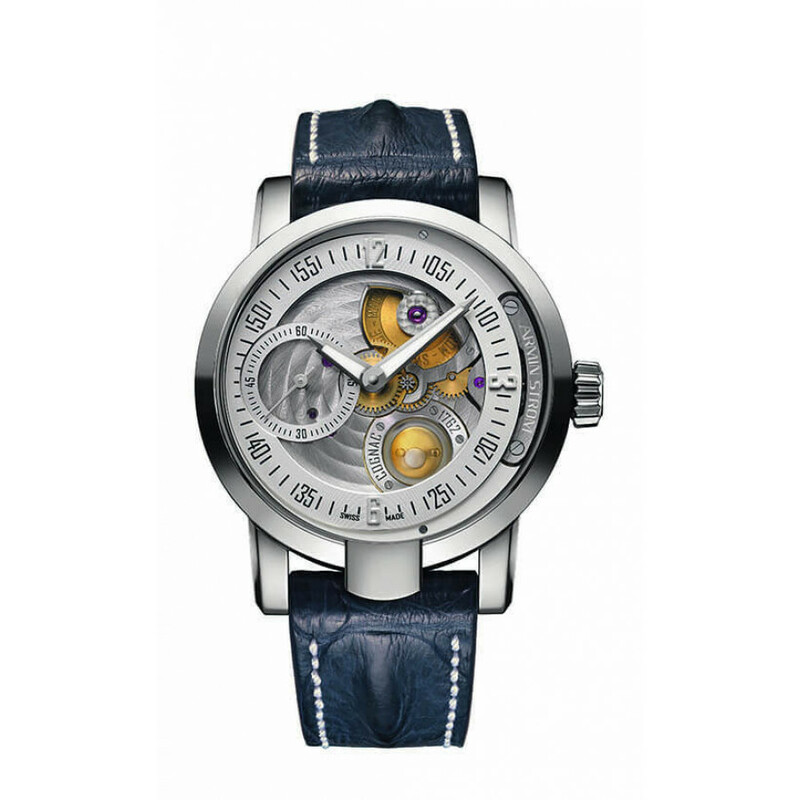 Armin Strom makes only approximately 1000 top-class watches per year. Armin Strom is, however, not just a company. Above all, it is the man himself – a legendary watchmaker who has a reputation of being the skeleton watchmaster. This watchmaking technique allows the timepiece mechanism to be at least partially visible through the face. In 1991 a timepiece developed by Armin Strom was recorded in the Guinness Book of Records as the smallest skeleton watch. Another distinguishing feature of Armin Strom watches is the engraving on the mechanism’s components, which is extremely precise and, naturally, done by hand.